highlander wrote: I had that on my 1999 saloon - D9, written in glossy black text on a matt black background, so you don't see it unless you look closely. I wonder if that's there on HDis with white dials? Never noticed it for sure. Is it there on D8s? Would normally say D9 15m or D9 16m - depending on how high the speedo goes. 15m = 150mph, 16m = 160mph. Never noticed anything like it on a D8, but the clocks on D8s were made by a different manufacturer. If memory serves, D8s are Sagem & D9s are VDO Dayton. Can anyone confirm this please. I have bought a peugeot 406 coupé recently and it has the high-level brake light mounted on the back windshield. Does this make my car a d9?. My car was in traffic for the first time in 1999-04-07 . It may be a D8.5, a mix of the two. Check what kind of dash do you have - D8 and D9 as has been said in this forum are very different. You can also have a look at pug406.com (thanks for all the efforts highlander) for some pics. What are the problems you've got with it? Some of it may turn out to be a cheap fix. 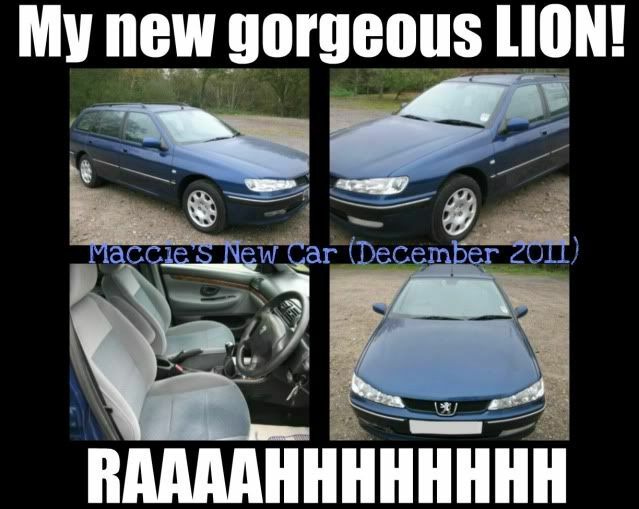 Yes a bit confusing, mine is a 1999 D8 exec estate with a 2.0 hdi engine! 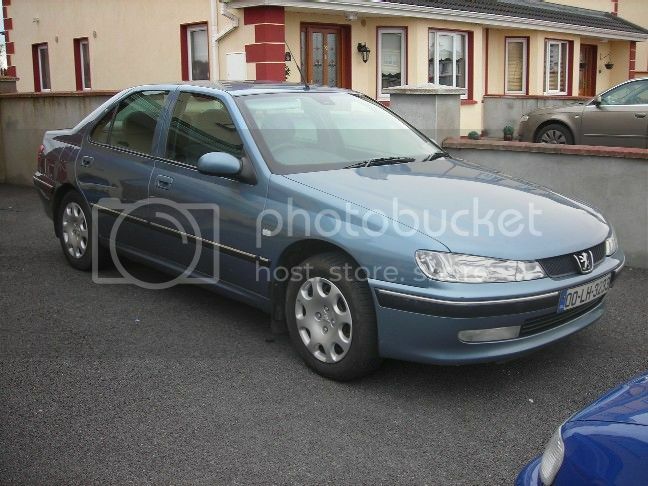 keithg wrote: Yes a bit confusing, mine is a 1999 D8 exec estate with a 2.0 hdi engine!